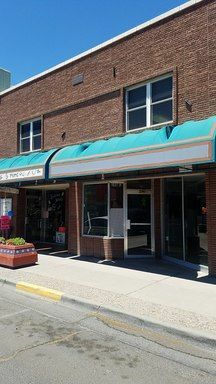 Have you dreamed of having a business in the historic Downtown Farmington District? Here's your chance! 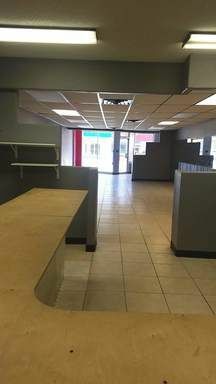 This is a large commercial space ready for any business you have in mind. 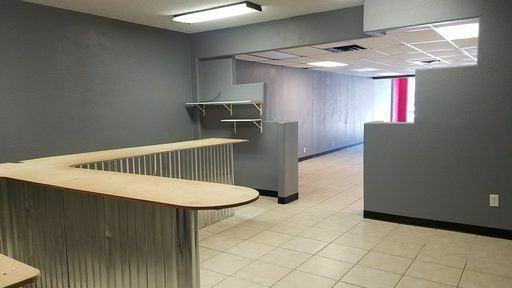 Large front windows and reception area complements the main open area complete with built-in counter space. Plenty of storage rooms toward the back with alley access!